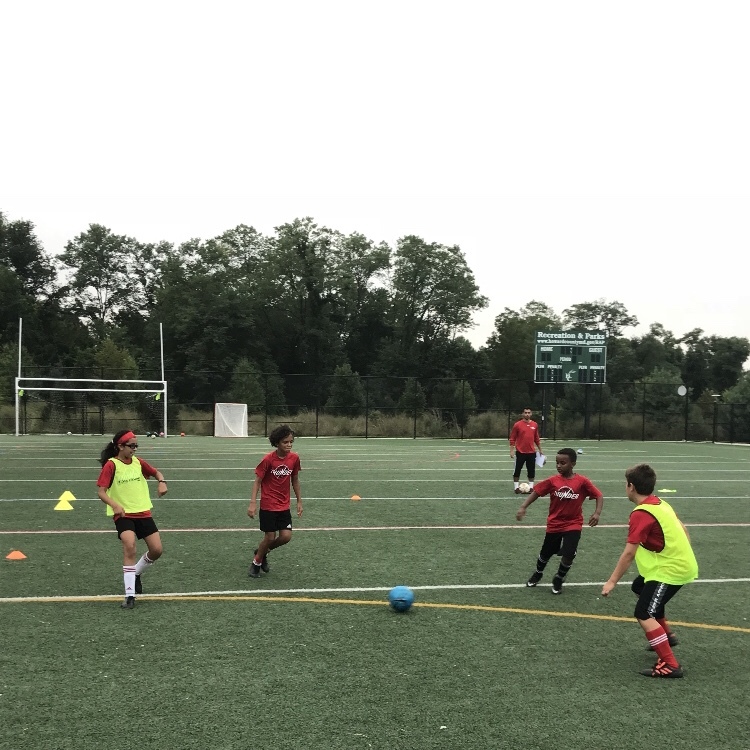 Thunder Soccer Club invests in our players by offering complimentary Club wide training. This includes speed and agility, technical and goalkeeper training. Training is offered by Jorge Alguera and Zack Haussler. The first four sessions of this Spring's Speed and Agility Training will be run by trainers from Axis Sport. 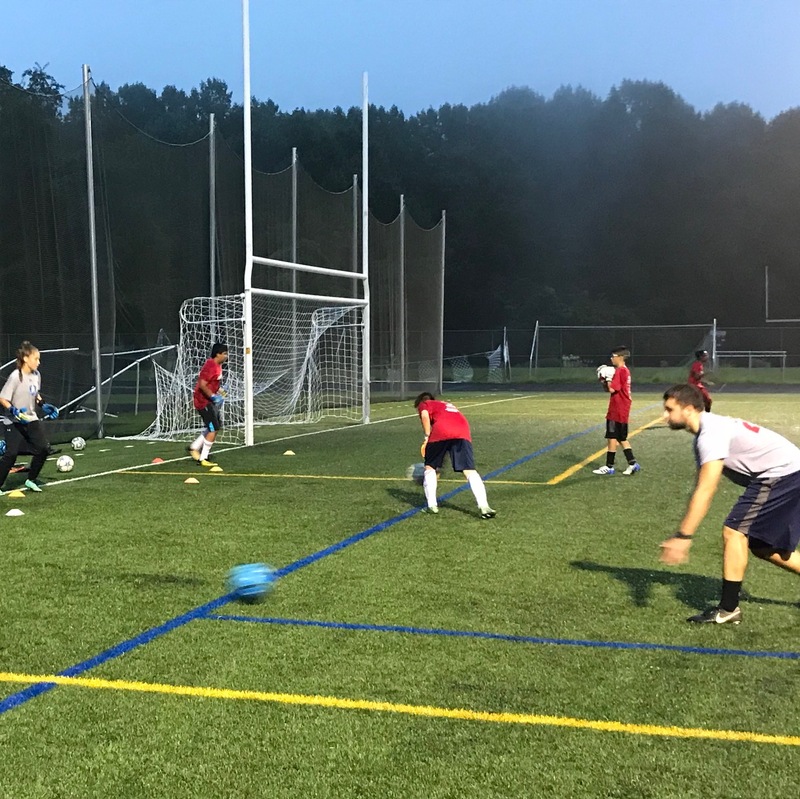 Training will be done with all of the Thunder Soccer Club coaches under the direction of Stefan Draganov DOC Thunder SC and our Program Directors Quinn Khouri and Kudzai Dzimiri.